Made with 100% mature agave Espadin. 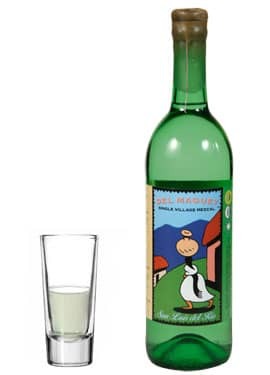 San luis del Rio has a spicy nose and a creamy, smokey taste with a long, clean smooth finish. Produced at 8,000 ft in elevation in a narrow valley. 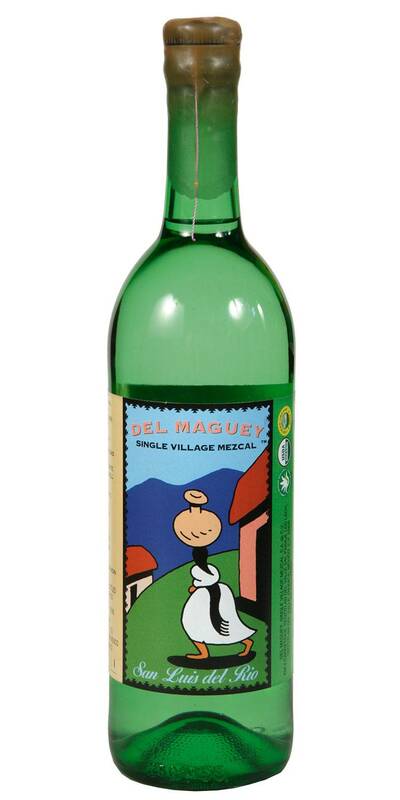 Certified organic mezcal!